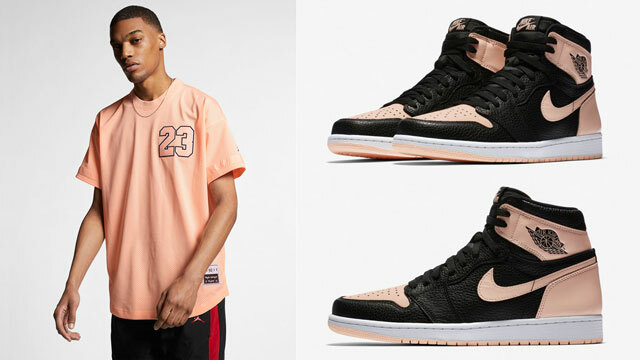 Surfacing alongside the Air Jordan 1 Retro High OG “Neutral Grey” sneakers from Jordan Brand’s Spring 2019 Collection is this Jordan Gold Chain Short-Sleeve Top that’s a perfect match for the kicks. 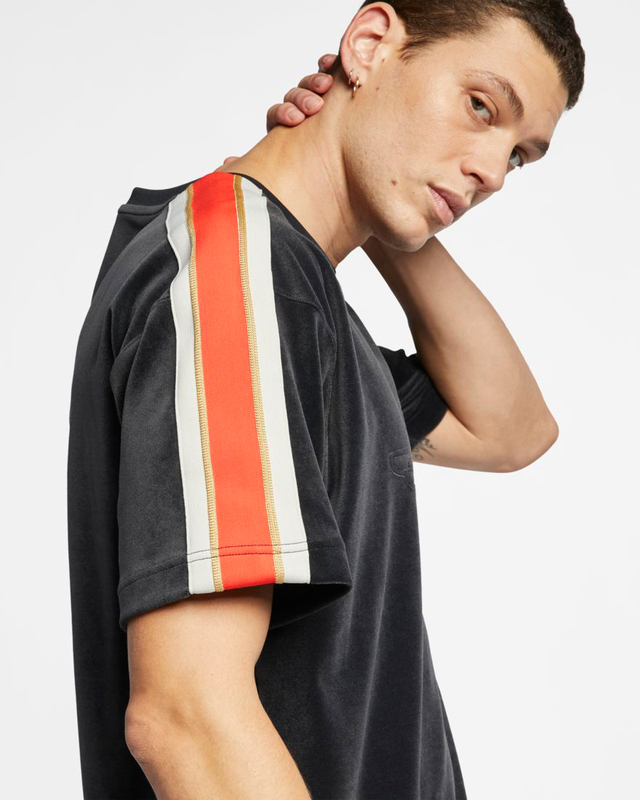 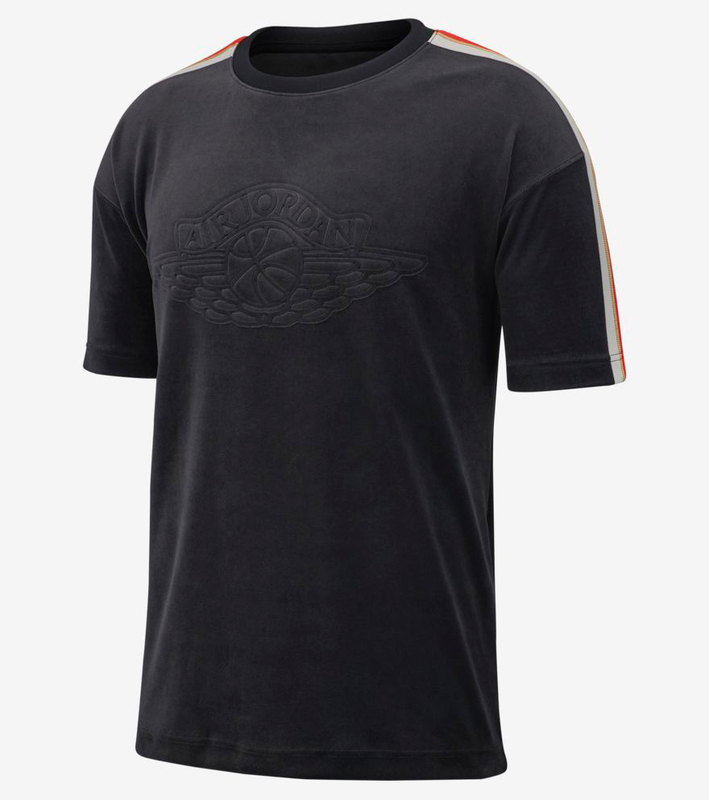 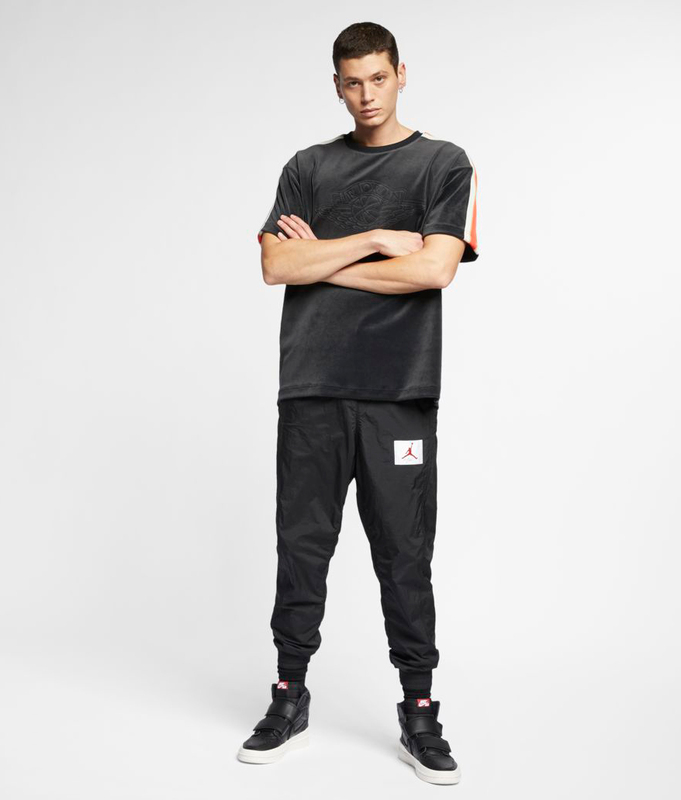 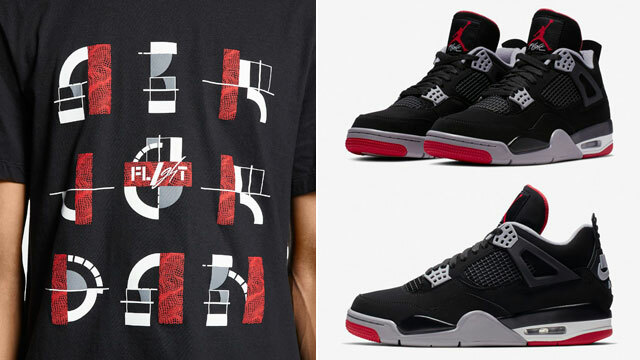 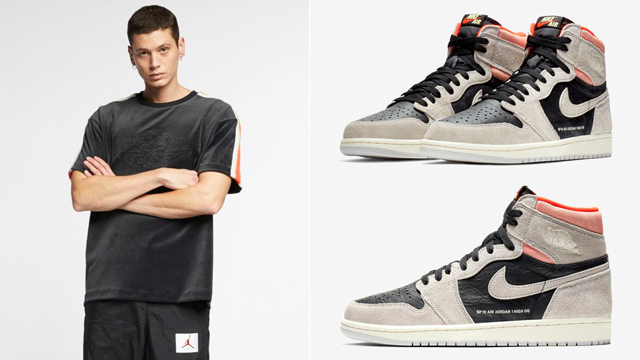 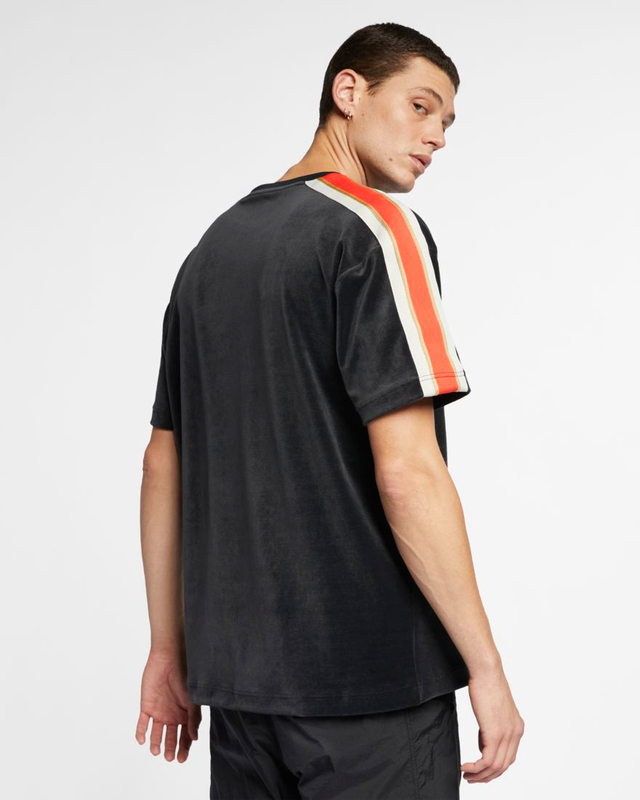 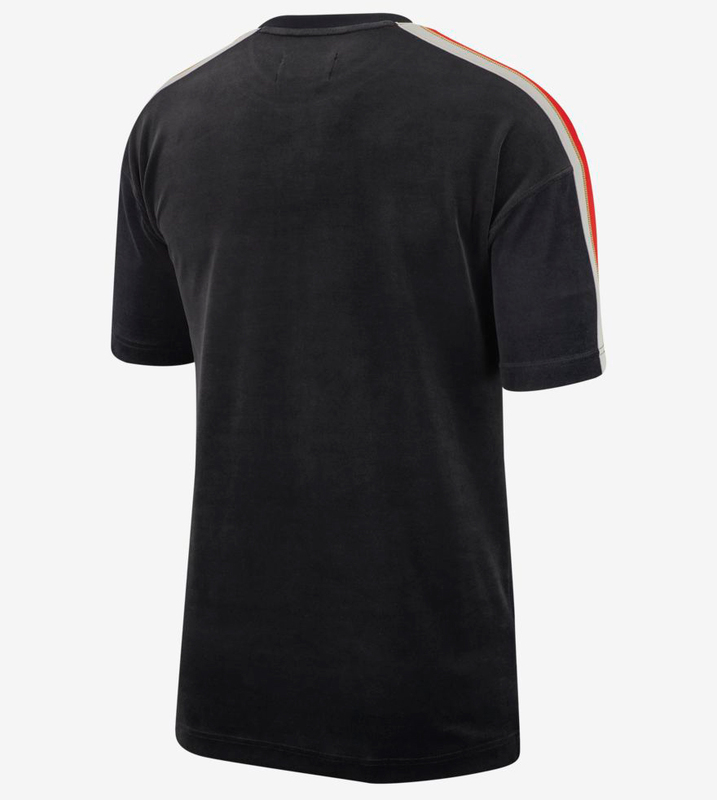 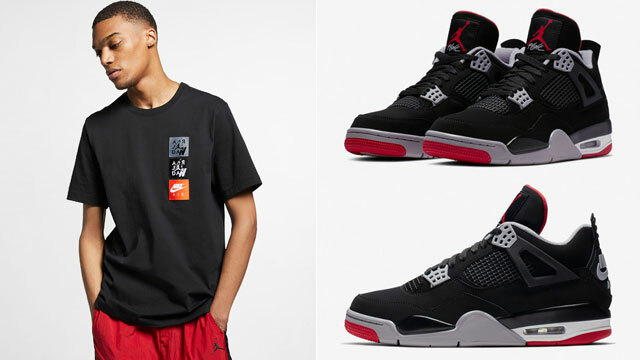 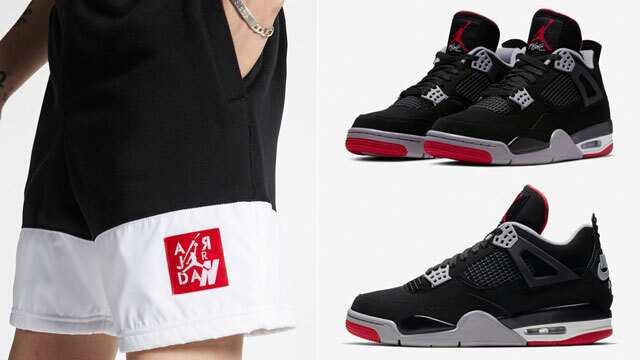 Mixing premium style with a black, grey, orange and gold color scheme that complements the hues on the shoes, this short-sleeve Jumpman top from Jordan Brand also has the Air Jordan Wings logo on the front in tribute to the AJ 1 Retro shoes, with a loose fit for an oversized, roomy feel. 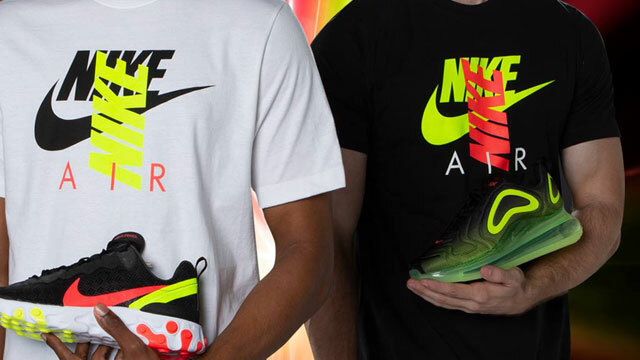 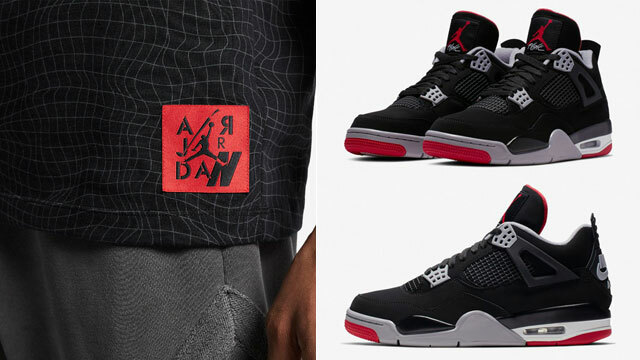 You can cop the kicks and matching top below. 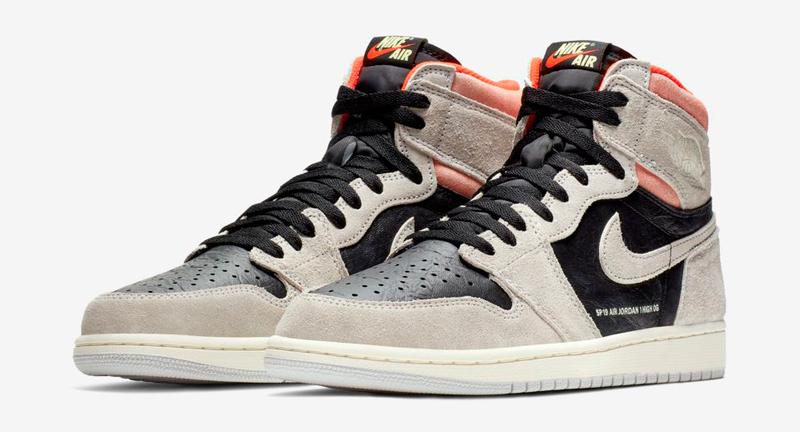 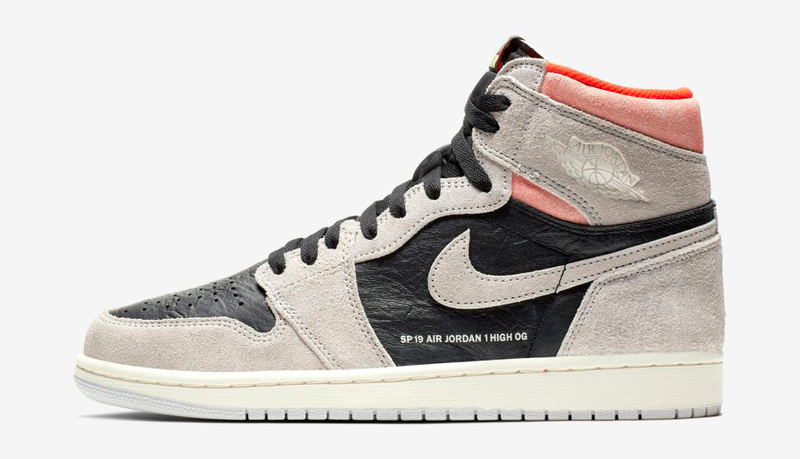 Click here for more gear to match the Air Jordan 1 “Neutral Grey”.